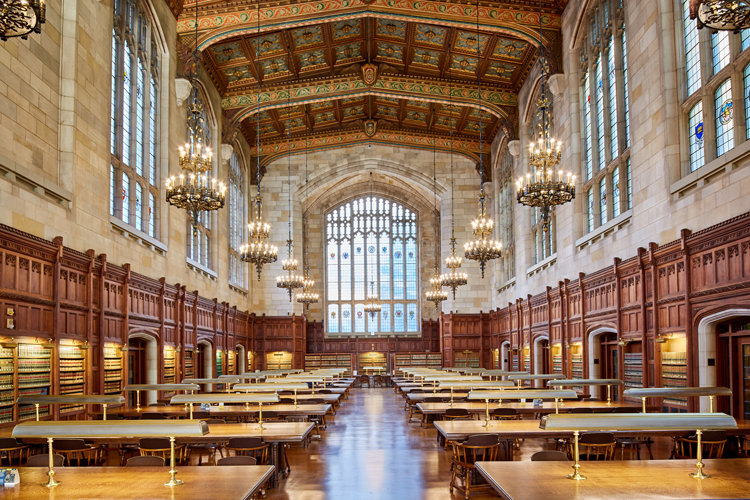 Ann Arbor is home to the world-renowned University of Michigan. On its own, our hometown university has consistently ranked on National University Rankings amongst other ivy league superstars like Yale and Harvard. But the university paired with our outstanding community has landed Ann Arbor on lists of the country’s best college towns. This Livability list, 2017 Best College Towns, puts us in the top ten, and Ann Arbor regularly ranks in the top five of Livability’s Top 100 Best Places to Live (it snagged the number one spot in 2018!). We could go on and on listing awards, accolades and honors our little city has won (like 5 Great College Towns to Settle In Post-Graduation), but now, we’re going to let the community speak for itself. Keep reading to find out exactly what makes Ann Arbor the best college town in America. This one is kind of a no-brainer, but we can’t talk about our perfect college town without bragging about the university that makes it what it is. 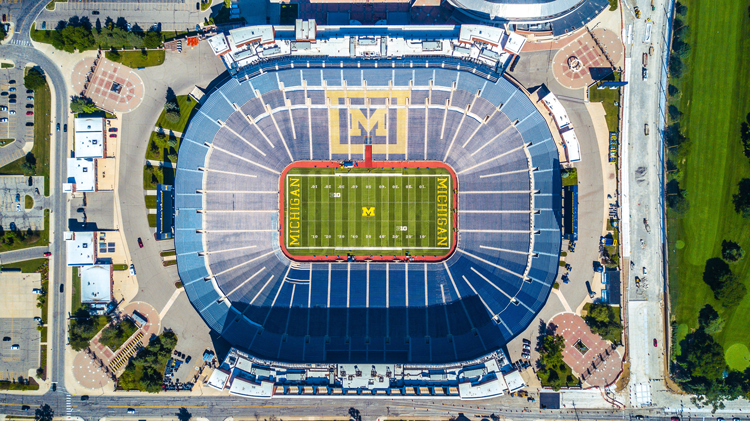 The University of Michigan is continually ranked amongst the best universities in the nation, and in the US News & World Report 2019 ranking of the best national universities, it makes the top 30. Boasting a total undergraduate enrollment of just under 30,000, UM offers students more than 1,500 organizations, more than 60 Greek chapters, and an impressive lineup of athletics for both athletes and fans. Late night food, date night food, patio dining — you name it and Ann Arbor has it. Our humble foodie city offers local eats you won’t find anywhere else, covering just about every cuisine, every craving and every occasion. 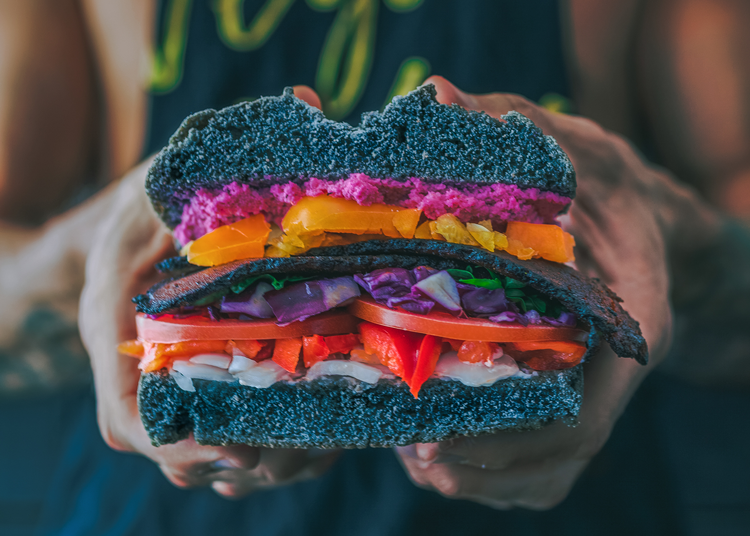 To get a sampling of some of Ann Arbor’s best, check out The 13 Best Places to Eat After Midnight in Ann Arbor, The 13 Best Places to Get a Burger in Ann Arbor, The 15 Best Date Night Restaurants in Ann Arbor and The 16 Essential Brunch Spots in Ann Arbor. Whether you’re looking for events hosted by the university or outside of the university, our local calendar is packed. On campus, you’ll find regular events through the University Musical Society at Hill Auditorium, theater performances with the School of Music, Theatre & Dance at the Power Center for the Performing Arts, as well as annual student celebrations like Winterfest, Friday Flicks, UMix Late Night, UM Slam Poetry and more. Outside of the university, our community calendar is filled with events for foodies, musicians, artists, outdoor enthusiasts—events like Cinetopia Film Festival, Taste of Ann Arbor, Ann Arbor Summer Festival, FestiFools and FoolMoon, Kerrytown BookFest, Huron River Day, and so many more. To stay up-to-date on the essential events each month, follow along on the Reinhart blog where we post monthly event guides for Ann Arbor and our surrounding communities. Is there any activity more stereotypically college than disc golf? We don’t think so, and Ann Arbor is home to two public courses maintained by the city, as well as a FootGolf course! In fact, our city boasts nearly 2,100 acres of parkland and 14 recreation facilities where visitors can hike, bike, picnic, swim, cross-country ski—you name it. 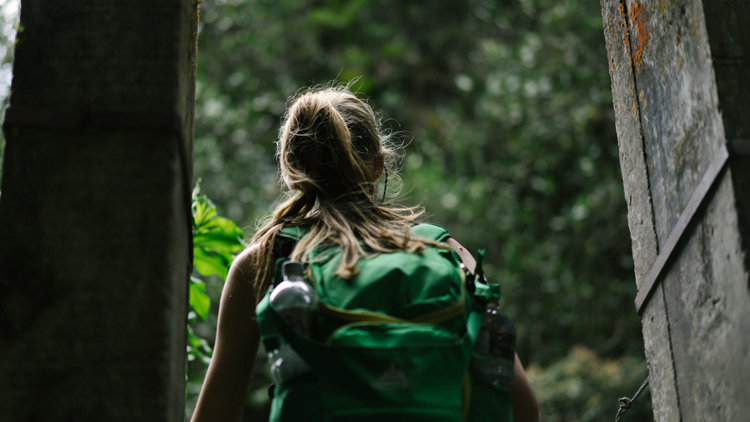 For ideas on where to go and what to do, check out 8 Things to Do in the Ann Arbor Area for Outdoor Enthusiasts. Every college town needs a hub for local food, local events and local character. Not only is this the place you’ll spend most of your free time, it’s also the place you’ll take your parents, your friends and your family every time they visit. Here in Ann Arbor, that place is Main Street, the heart of downtown, located less than half a mile from the UM campus. The downtown area is home to some of the city’s best local restaurants (try Aventura, The Pretzel Bell and Spencer for starters) and local events like Taste of Ann Arbor, Rolling Sculpture Car Show and Midnight Madness. To stay up-to-date on the happenings around the area, check out the Main Street Area Association. For more information on all Wolverine athletics, check out the University of Michigan Athletics website. Operated both through the university and through community organizations, Ann Arbor is packed with museums and educational opportunities. The long list of options includes University of Michigan Museum of Art which is one of the largest and oldest university art museums in the country, the Kelsey Museum of Archaeology which presents research on Classical, Egyptian, and Near Eastern archaeology, and the University of Michigan Museum of Natural History which displays four billion years of natural history. Live music is one of the best ways to spend an evening whether you’re a student, a graduate or a regular townie. The University of Michigan School of Music, Theatre & Dance puts together more than 900 performances every year. And outside of the university, you’ll find impressive and diverse event calendars at The Ark, The Blind Pig, Kerrytown Concert House and even Michigan Theater. Ann Arbor’s local and public art provides a way for you to practice your own creativity, a way to admire the work of your peers and your community, and an opportunity to get some iconic Instagram photos. Yes, we’re talking about The Michigan Wings, the perfect spot for your first day of school photo and your graduation photo. You can find this blue and maize mural at the corner of East William and Maynard streets at Tower Plaza. 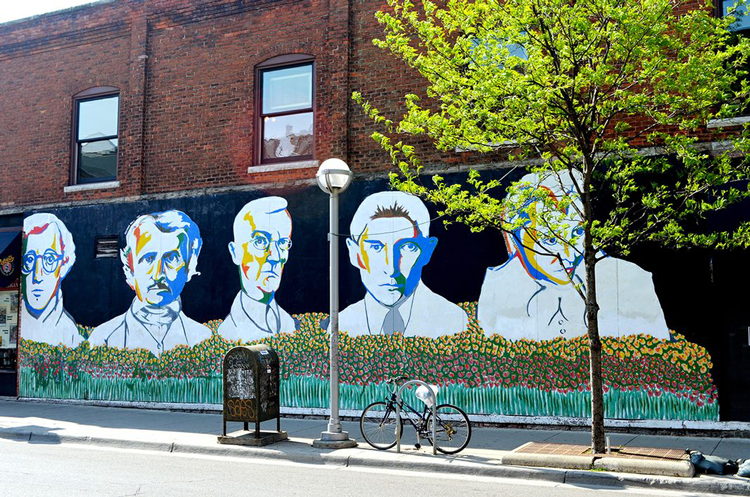 Other landmark murals include The Bookstore Mural which depicts the colorful heads of Woody Allen, Edgar Allan Poe, Hermann Hesse, Franz Kafka and Anaïs Nin. And you have to snap a photo at the Singing in the Rain mural located on the 5th Ave. entrance to the Library Lane Parking Structure! To start your official exploration of Ann Arbor art, visit Ann Arbor Art Center, a nonprofit arts center that hosts rotating exhibits, classes, events and a supply shop. Craft beer culture seems to especially boom around major colleges and universities — and we don’t think that’s a coincidence. Here in Ann Arbor, we’ve experienced the craft beer boom as much as any other college town (and maybe even more than most). To get the lowdown on the city’s best, check out Your Ultimate Guide to 20 Craft Breweries in the Ann Arbor Area. It even has an interactive map so you can track down the one closest to you right now! Are you a University of Michigan alumnus? Let us know why you think Ann Arbor is the best college town in the comments below!